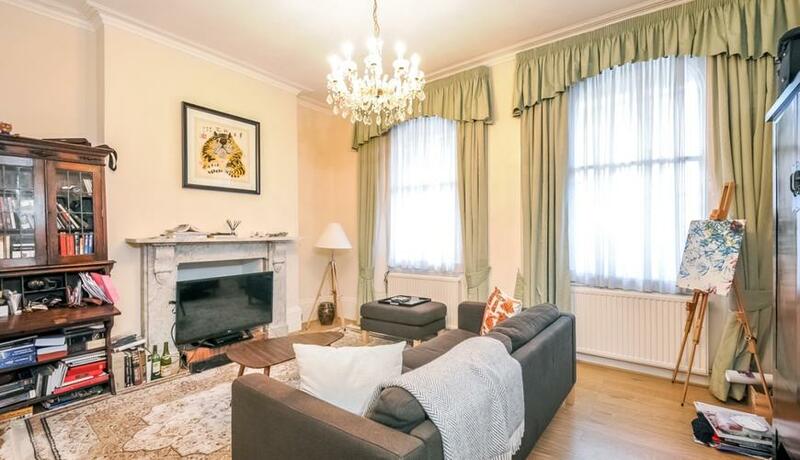 A charming redecorated garden flat to rent in the Barnsbury conservation area. the property features two double bedrooms and large eat in kitchen and direct access to the communal garden. The split level two double property offers masses of space and storage, with character high ceilings & period features. In addition, the property offers a neutral décor with mix of wood flooring and carpets throughout.